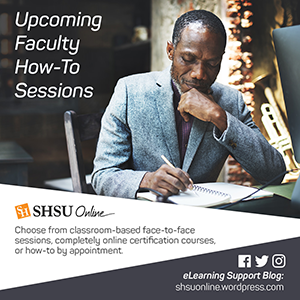 SHSU online is excited to announce the official debut of our 2nd cohort-based completely online certification option. 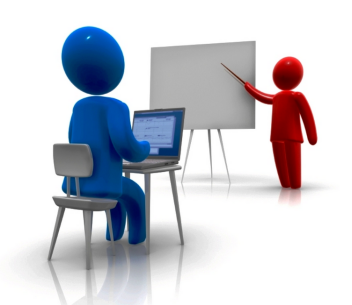 Strategies & Practices for Effective Assessment is a three week online certification course that will begin on July 6th. In this 3 week course, you will gain in-depth knowledge of the tools and features that help monitor and evaluate student performance. Topics include the Grade Center, the Retention Center, the Performance Dashboard, inline assignment grading, the review status feature, and the reports and statistics you can use to better track student progress. You will also pick up on strategies and practices that will help you more effectively assess your students.